I've never been one to mindlessly trend shop on the regular. Here and there, yes, of course I do, but I strive to invest in quality pieces of clothing that I know can live in my closet for a lifetime, and that I won't get sick of after a few months or even weeks. It can be stressful to weigh the pros and cons of a designer item that is so outrageously gorgeous when the price is so high. We just want it so badly, but if only it didn't cost nearly an entire month's worth of rent. Thankfully, I just discovered online shopping experience AMUZE.com and I think my life has just about changed for the better. 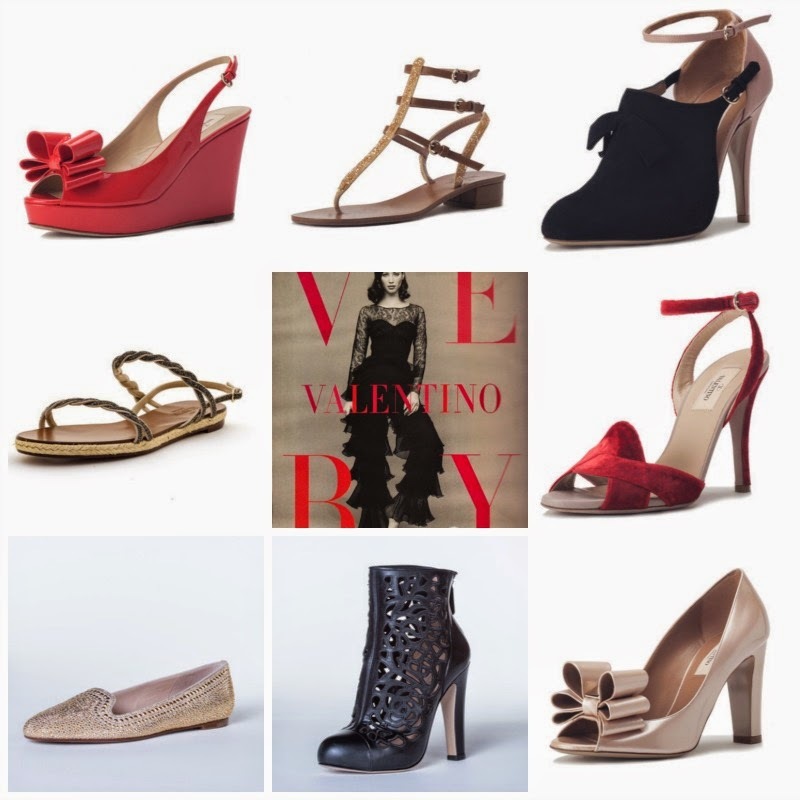 Valentino shoes for that party I have next week? Check. That one GUCCI dress from last season that I've been eyeing for months? Yup, AMUZE has got it. And wait, it's all up to 80% off retail price. AMUZE is a member's only flash sale site that allows customers to take advantage of exclusive deals on designer items that are available nowhere else at these prices. On top of these everyday deals, every day at noon a deal will be featured. The item will be offered for 24 hours at a great discounted price. There will be limited sizes and quantities in stock, so being the early bird is the way to go. Friday's deal will run through the weekend and the next deal will start on Monday. It's like a race, and that's what makes AMUZE a new and exciting way to shop. Shop designer deals galore on Amuze.com HERE. good to know already checking out the site. thanks love it. Do you know more about it.